Our Annual Hawk Watch Weekend in collaboration with the Mat-Su Birders will take place this year on April 20 & 21st. 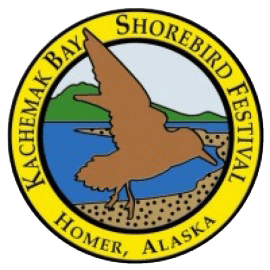 It’s the Greatest Event of the Birding Year in Alaska! Alaska’s largest birding festival features a huge array of field trips, seminars, and speakers. Located in the bustling town of Homer, this will certainly be a birding highlight of the year. Tired of just seeing magpies and ravens? Welcome the Spring Songbirds! Sloppy eaters…bring your game on! Because Spring Birding is at it’s peak, Anchorage Audubon has decided to CANCEL our regular third-Thursday monthly program at the BP Energy Center and have a party instead. It’s a potluck, a chance to tell birding lies, and a chance to casually stroll around the Westchester Lagoon area with other birders looking for new arrivals. To highlight the extraordinary natural and cultural resources of Yakutat by establishing a festival celebrating Aleutian terns. 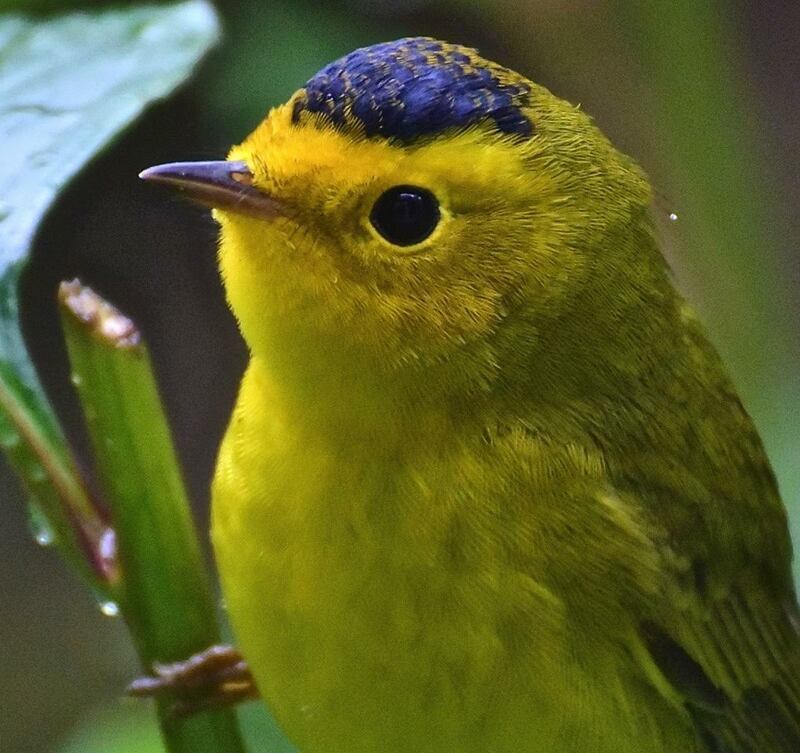 Alaska’s newest Birding Festival is a treat for all. An optional Yakutat Bay charter boat field trip will be available as well as special rates on Alaska Airlines. Not your Mother’s Birding Contest! 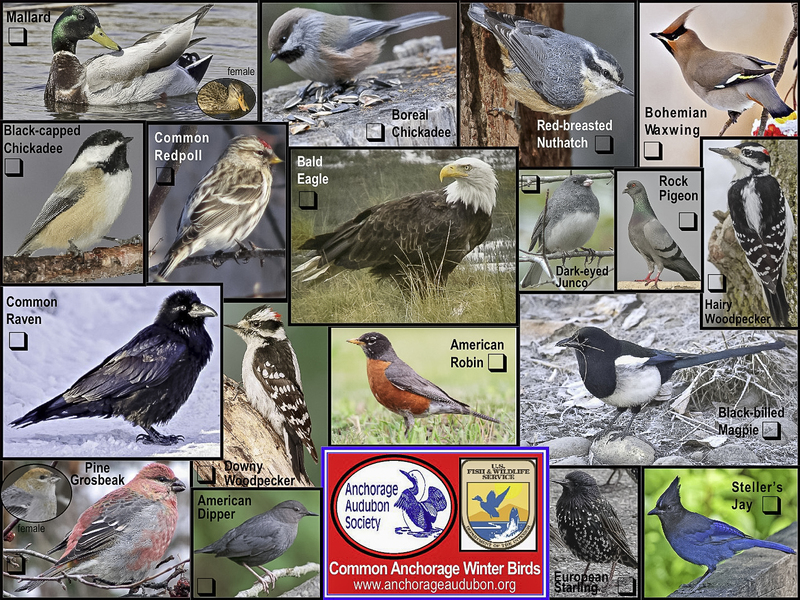 Once again it’s Anchorage’s greatest Birding Smackdown. How many bird species can your team find within Potter Marsh between 8:00 AM and Noon? How much food can you bring to the Potluck Picnic immediately following the contest period at Noon? Whose team has the best name? Fabulous Prizes will be awarded for most species seen. It’s party season again at Anchorage Audubon, and we’d love it if you’d join us Thursday, Sept. 19, for Anchorage Audubon’s Annual End-Of-Summer Photo Sharing Party. Bring your favorite photos of your summer adventures and make the rest of us totally jealous. Get together with your birding pals and share photos and tall tales. Join us on Thursday, October 17 at 7:00 pm in The BP Energy Center for our monthly meeting and of course, cookies. 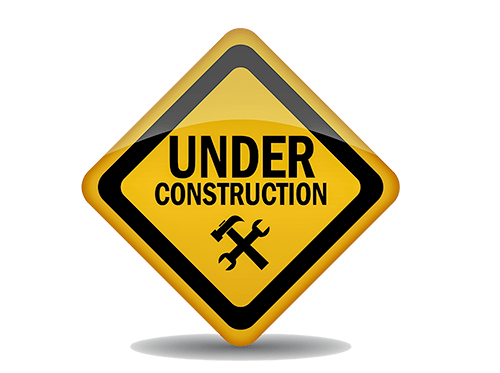 We’re not quite sure about the presentation just yet, but we are sure that it will be both educational AND entertaining. Come and join us and your birding pals for an evening. Join us on Thursday, November 21 at 7:00 pm in The BP Energy Center for our monthly meeting and of course, cookies.